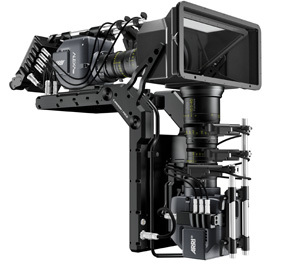 The ALEXA XT M (XT = Xtended Technology, M = Modular) is a flexible solution consisting of a separate camera head and body; it is tailored for action and aerial photography, tight corner shots, 3D productions and any application or environment that would challenge a full-sized ALEXA. The M model features the same sensor, image processing, build quality, efficient workflows and exceptional image quality that have made ALEXA such a worldwide success. The head and body of the M are connected with a fiber optic cable, which in a hybrid form can also be used for powering the head. Weighing well under 3 kg, the compact front end offers multiple mounting points and versatile maneuverability. Meanwhile the body provides various options for recording images, sound and metadata, accommodating all workflows of the standard ALEXA XT. 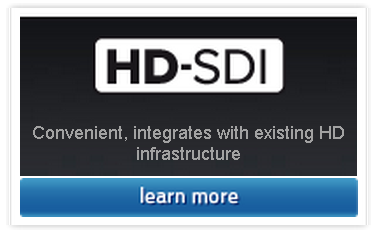 up to 50 m/160 ft operating range with hybrid SMPTE cable. up to 1 km/0.6 miles operating range when head is powered separately. controls and media can be kept in easy reach. By separating the small and light weight ALEXA M head from the body, the ALEXA M offers the greatest flexibility in terms of physically positioning the camera. This is extremely useful for hand held operation, action sequences, aerial photography and 3D productions. In fact, any time physical space is tight, like in a car or small set, the ALEXA M is the perfect tool to get the shot with ALEXA image quality. An added benefit is the fact that the body, which holds the XR Capture Drive, SxS PRO, SXS PRO+ or CFast 2.0 card, can be positioned in a location that is easier accessible than the head. So changing magazines is very easy and convenient without having to land the helicopter, stop the car, bring the crane down or climb over 3D rigs. Multiple mounting points on top and bottom of the head and a number of smart mounting accessories allow an easy integration into hand held, aerial underwater or 3D rigs. The backend provides all the features of the ALEXA XT, including all its recording options. With the ALEXA M D bracket it is even possible to mount head and body together on a tripod (see image below). 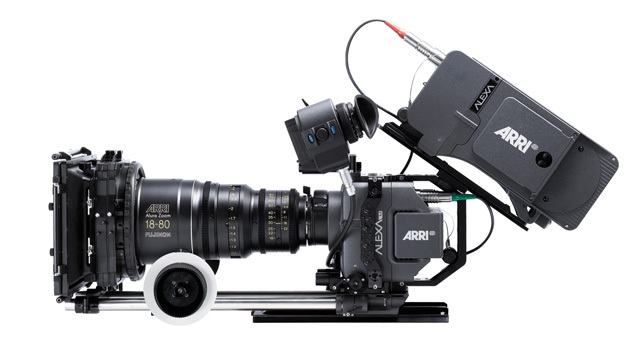 The head and body of the ALEXA M XT are connected with a high performance fiber-optic cable, which in a hybrid form can be used for transmitting the images and powering the head at a distance of up to 50 m/160 ft. If the head is powered separately, the distance between head and body can be increased up to approx.1 km/0.6 miles. 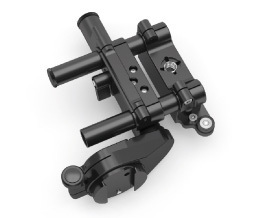 When put inside the ALEXA M Cage AMC-1, the mounting options of the camera-head are extended by multiple 3/8″-16 UNC threaded holes, 15 mm rod receptacles and rosettes for attaching hand grips. Best Overall Image QualityA great looking image consists of many parts: the absence of artifacts, high dynamic range, sharp and natural rendering, high sensitivity, low noise and natural color reproduction. 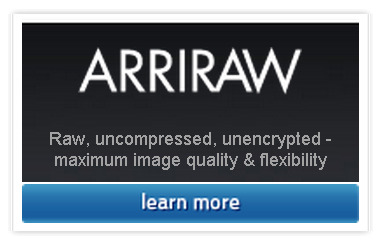 All ALEXA cameras provide the best overall image quality with the least amount of fuss.To render images with a film-like, organic look, all components of the ALEXA imaging chain are proprietary high performance custom designs: the optical low pass filter, the CMOS sensor, the electronics hardware imaging engine and the image processing software. 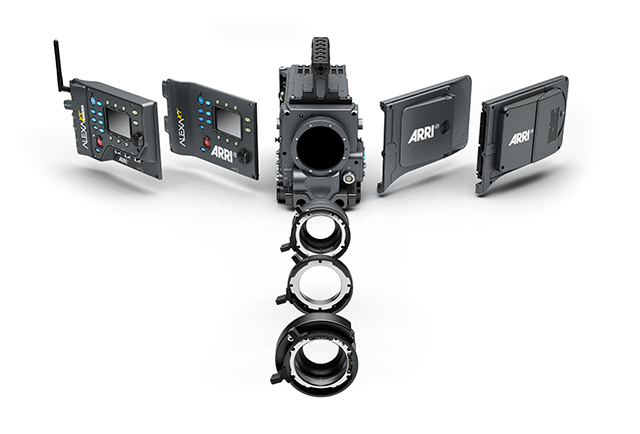 The ALEXA XT family of cameras expand on the many options of the ALEXA Classic cameras with new in-camera recording choices. 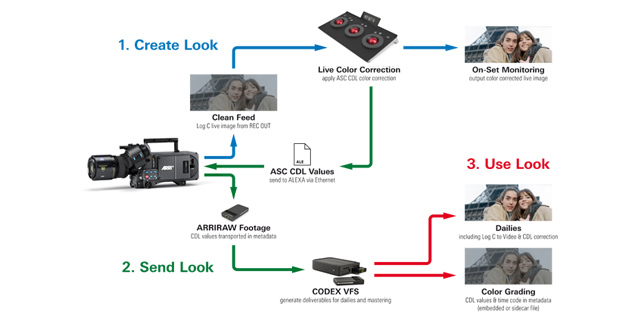 Below is a overview of the ALEXA XT family of cameras outputs. Camera Type 35 format film-style digital camera with separate camera head and body, an electronic viewfinder, a 4:3/16:9 switchable active sensor area, built-in filter holder, Lens Data System. Power In Three possible inputs: BAT connector, optional battery adapter back or optional battery adapter top. All inputs accept 10.5 to 34 V DC. 95 W power draw for body in typical use recording to SxS PRO cards at room temperature, without accessories. 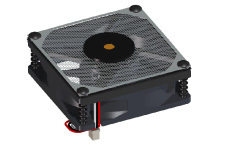 40 W power draw for head in typical use recording ProRes at 24 fps to an SxS PRO card at room temperature without accessories. A 24 V power input to the body is required to power the camera head from the body through a standard SMPTE 311M hybrid fiber cable up to 50 meters, without accessories. The camera head has one 10.5 to 34 V DC power input that can be used to optionally power the head independently from the camera body to allow greater distances between head and body. Power Out 12 V connector: limited to 12 V, up to 2.2 A. RS, EXT and ETHERNET: input below 24 V is regulated up to 24 V; above 24 V: input voltage = output voltage. RS and EXT connectors combined are limited to 2.2 A. ETHERNET is limited to 1.2 A. Maximum power draw is also limited by the power source. 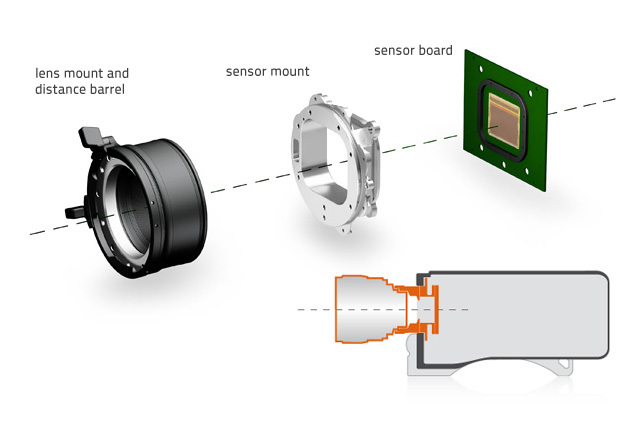 The camera head offers two RS connectors and one ETHERNET connector, with the same specifics as on the camera body. Weight ALEXA XT M head: 2.9 kg/6.4 lbs. ALEXA XT M body with XR Module: 5.8 kg/12.8 lbs. 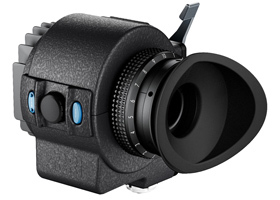 Viewfinder Optional electronic viewfinder: Low latency (≤1 frame delay) electronic color viewfinder ARRI EVF-1 with 1280 x 784 F-LCOS micro display (image: 1280 x 720, status bars: 1280 x 32 above and 1280 x 32 below image) and ARRI LED illumination, both temperature controlled. Image can be flipped for use of viewfinder on camera left or right. Viewfinder Mounting Bracket allows movement of viewfinder forward/backwards, left/right, up/down, 360 degree rotation and placement on camera left or right. EVF-1 controls: viewfinder and basic camera settings, ZOOM button (2.25x magnification ‘pixel to pixel’), EXP button (false color exposure check) and jog wheel. Control Camera body right: Main user interface with a 3” transflective 400 x 240 pixel LCD color screen, illuminated buttons, button lock and jog wheel. Camera body left: Operator interface with illuminated buttons and button lock. Camera head: REC button and POWER button (POWER button is active when head is run by local power supply through the head’s BAT input). Camera acts as a web server, displaying the ALEXA Web Remote on web browsers of computers connected to ETHERNET connector. Optional accessory Remote Control Unit RCU-4 for cabled remote control via camera ETHERNET connector. Optional accessory Wireless Compact Unit WCU-4 for wireless remote control (UMC-3A required). BNC connectors designed for fast exchange without camera disassembly. Requires a special tool. 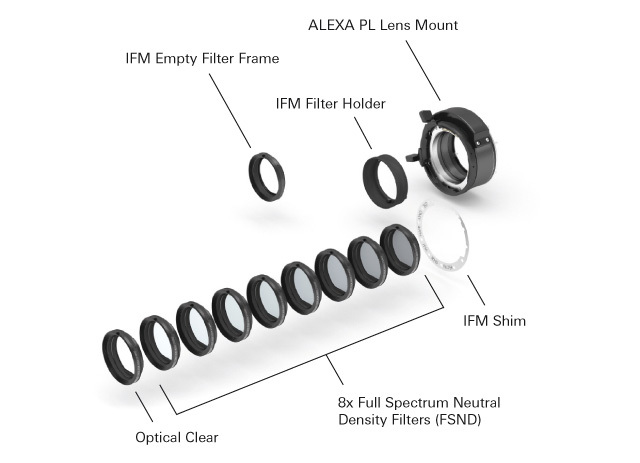 ALEXA XT Studio is compatible with and requires ARRICAM ground glasses and frameglow masks. Small size, high performance, high reliability industrial grade solid state drive technology in a rugged aluminum enclosure. Small docks that accept a single XR Capture Drive, Capture Drive for Onboard S or Transfer Drive. A dock that accepts two XR Capture Drives, Capture Drives for Onboard S or Transfer Drives. An adapter that fits into the ALEXA XR Module for holding one CFast 2.0 card. Small size, high performance, high reliability professional grade memory card with pin-less design. An adapter that fits into the ALEXA XR Module for holding one SxS PRO or SxS PRO+ card. Small size, high performance, high reliability professional grade memory cards. 200 mm optical viewfinder extension. 295 mm optical viewfinder extension. With this adapter the ALEXA Studio optical viewfinder OVF-1 can accept a number of ARRICAM eyepieces and viewfinder extensions. 8x eyepiece Compatible with ALEXA Studio and ALEXA XT Studio OVF-1 and ARRICAMs. A heated eyecup with 2 power settings for ALEXA Studio and ALEXA Studio XT optical viewfinder and all ARRICAM and ARRIFLEX eyepieces. A heated eyecup with 2 power settings and an automatically closing element that fits all ARRICAM, ARRIFLEX and ALEXA Studio eyepieces. 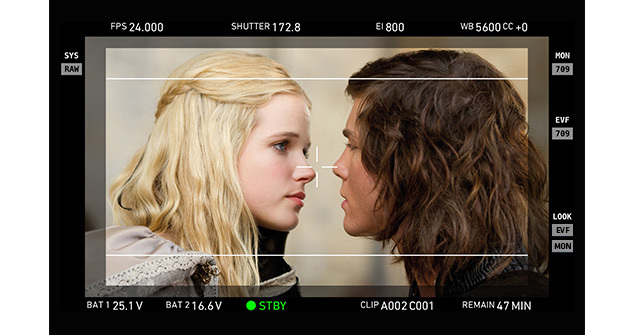 All you need to use the ALEXA Electronic Viewfinder EVF-1 on the ALEXA Studio or ALEXA XT Studio. A heated eyecup compatible with the AMIRA MVF-1 (starting with serial number 2151) and the ALEXA EVF-1 eyepiece. A small, lightweight and ergonomic wireless hand unit for focus, zoom, iris and camera remote control. A compact and robust remote for all ALEXA and ALEXA XT cameras. A special test chart and analysis software for measurement of dynamic range and sensitivity of digital cameras. 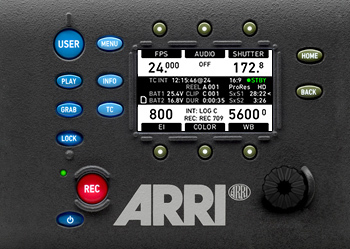 ARRI Pro Camera Accessories originate from the rugged world of traditional film cameras and mount natively on the ALEXA. A low mode plate with numerous 3/8-16 mounting points, two tape hooks and optional feet. Compatible with ALEXA, ALEXA Plus, ALEXA Plus 4:3, ALEXA Studio (EVF-1 only), ALEXA XT, ALEXA XT Plus or ALEXA XT Studio (EVF-1 only). Extra feet LMS-3 use with ALEXA Studio or ALEXA XT Studio and Optical Universal Viewfinder OVF-1. A rain cover custom designed for ALEXA, ALEXA Plus, ALEXA Plus 4:3, ALEXA Studio, ALEXA XT, ALEXA XT Plus or ALEXA XT Studio. A set of 6 covers for the XR Module body and door in red, green, blue, yellow, black and white. Carry and shipping case that holds one ALEXA Studio or ALEXA XT Studio.